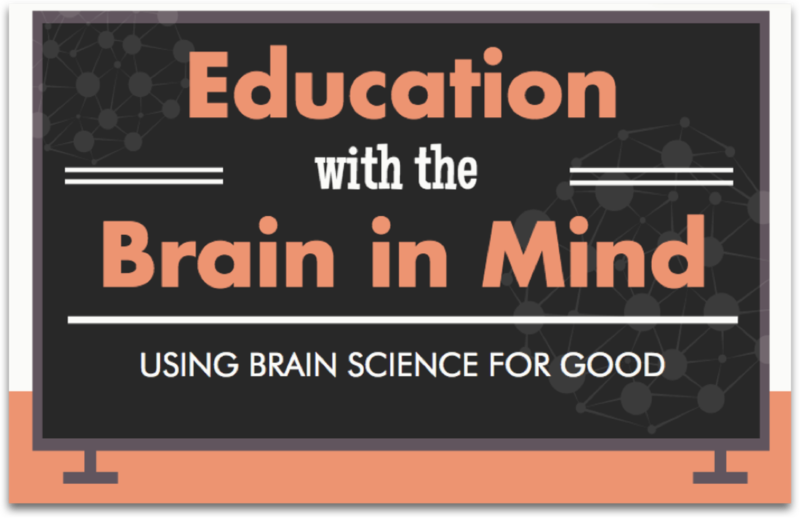 ﻿As education leaders grapple with how best to elevate the education system, they can draw powerful insights from a scientific understanding of how the brain learns. The Science of Learning is revealing how the art of teaching may be bolstered by a rich understanding of the evidence behind how students learn best, and how these insights may be implemented in the classroom. We conduct teacher training/professional development workshops and courses throughout the country. Our faculty includes Dr. Melina Uncapher, a neuroscientist with 15 years of experience investigating how the brain learns, pays attention, and remembers. She designed a course that discusses the rich literature of learning sciences, and covers how education is our most important applied science and may profoundly benefit from evidence-based innovations. ​In the course, you will learn what science has discovered about how people learn, and how to apply this information to classroom practice. We are at a pivotal moment in the education field, and we are poised to make widescale impact by leveraging how education can be designed with the brain in mind. The course can be taken in 3-hr, full-day, 2-day, or 10-week formats. We have taught the course to hundreds of education leaders, serving close to 50,000 students. ﻿We can support your team in designing evidence-based education innovations for your district, school, or classroom. We arm your education leaders with principles of learning science around which you can make decisions about how to innovate your curriculum. We are committed to testing the efficacy of Science of Learning innovations, and can help you design methods to measure the impact of your curriculum design changes.